I just saw The LEGO Movie trailer and I was so surprised to see all of the stars that are in this movie. I’m sure when you watch the trailer you will notice that many of the voices sound familiar… especially Will Ferrell and Morgan Freeman! Other stars in this film include Chris Pratt, Elizabeth Banks, Will Arnett, Nick Offerman, Alison Brie, Charlie Day and Liam Neeson. The film will hit theaters in 3D and 2D on February 7, 2014! 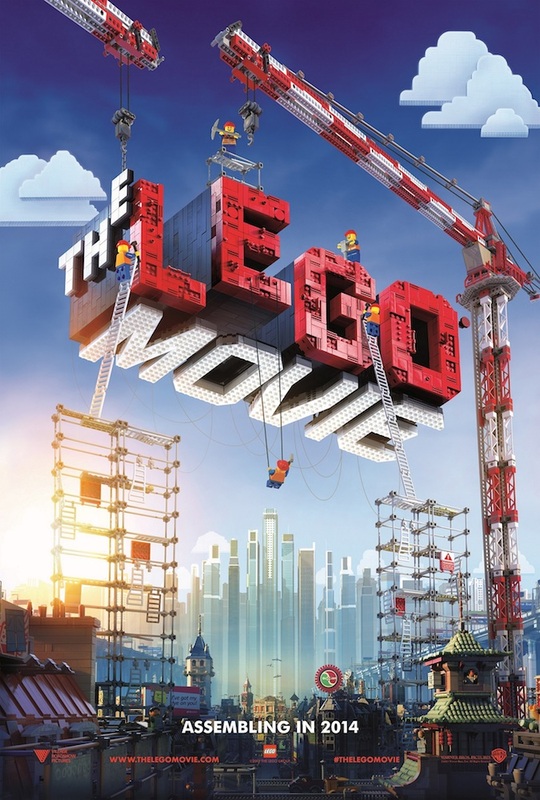 ” â€œThe LEGOÂ® Movie,â€ the first-ever, full-length theatrical LEGOÂ® adventure, from Warner Bros. Pictures and Village Roadshow Pictures, opens in theaters February 7, 2014. Directed by Phil Lord & Christopher Miller (â€œ21 Jump Street,â€ â€œCloudy with a Chance of Meatballsâ€), it stars Chris Pratt, Will Ferrell, Elizabeth Banks, Will Arnett, Nick Offerman, Alison Brie and Charlie Day, with Liam Neeson and Morgan Freeman. Check out the official trailer and meet the characters below!